Direct from the UK's Largest breeder packed fresh daily. mealworms are the larvae of the tenebrio molitar beetle. Their diet is vegetarian which means they are safe to feed animals and birds without passing on the potentially fatal diseases which may be present in offal-fed larvae such as maggots. 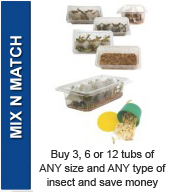 They are a clean odourless and relatively insexpensive livefood, rich in protein and easy to store. 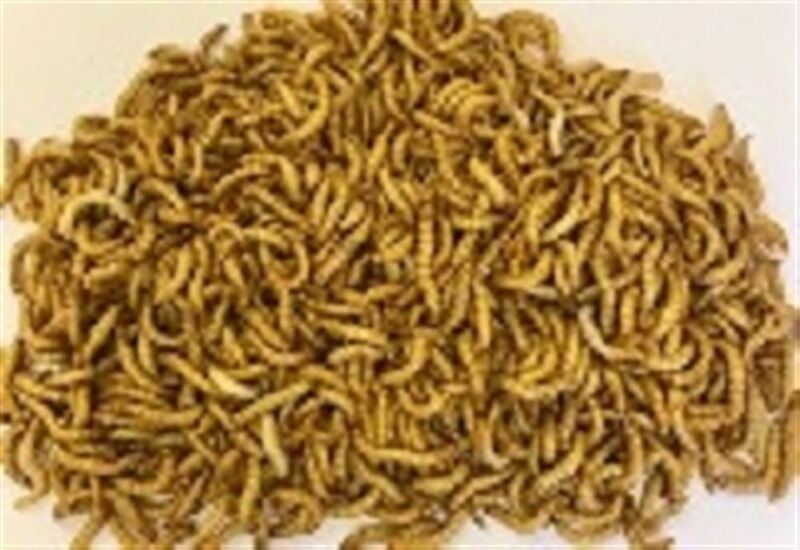 Mealworm are ideal food for garden birds and aviary birds many lizards and other exotic animals.